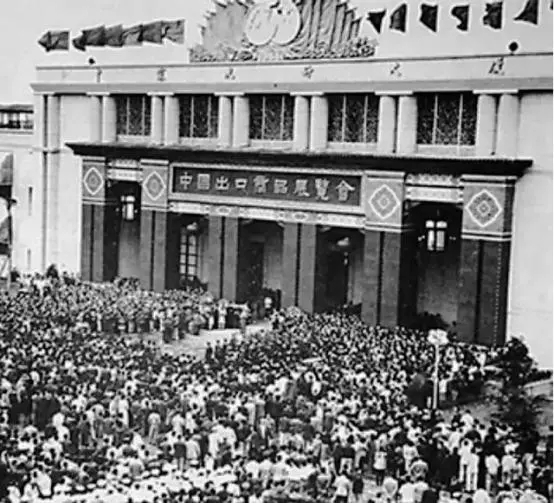 The China import and export fair, known as"The Canton fair", was founded in the spring of 1957, during the spring and autumn every year held in guangzhou.Is China is currently the longest history, highest level, largest scale, most complete items, to purchaser country region's most widely distributed and most, clinch a deal the best effect, the credibility of the best comprehensive international trade event. 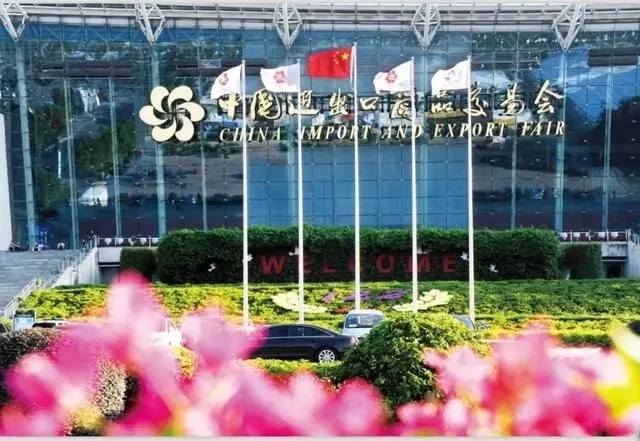 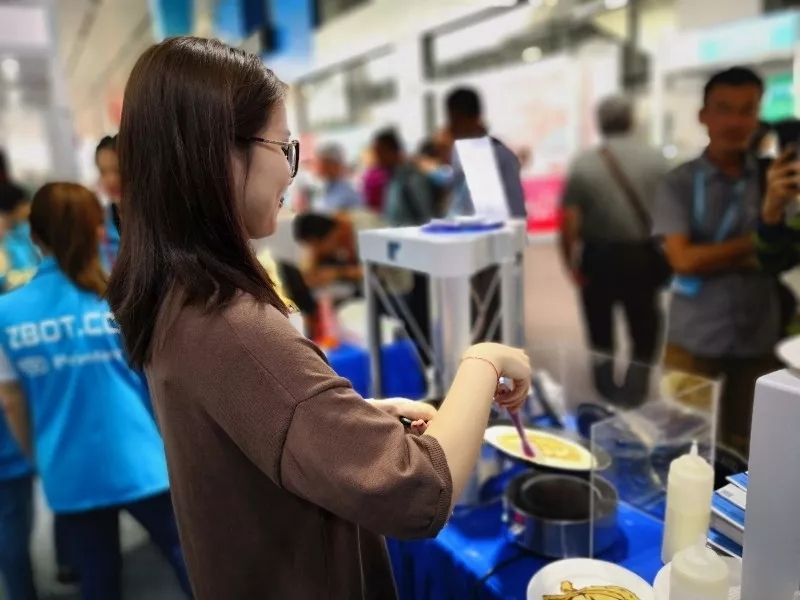 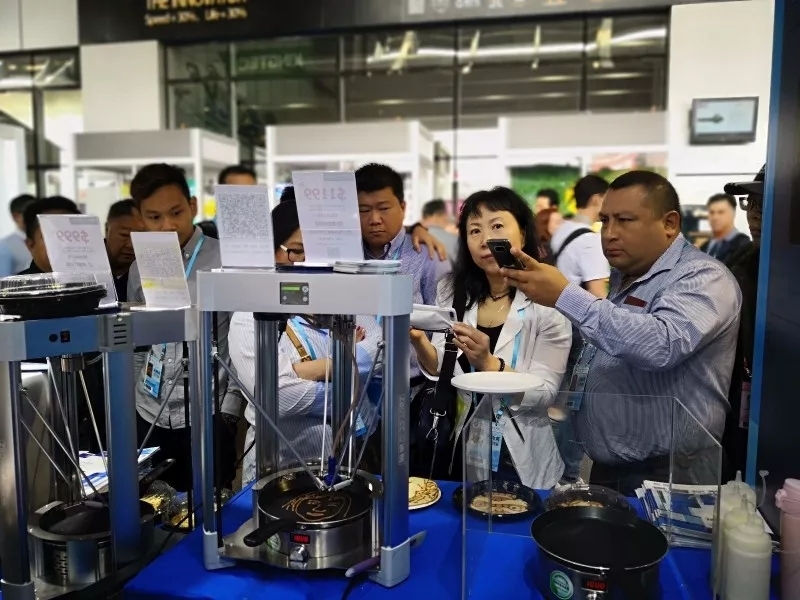 , in the early days after foundation of western countries for China's economic blockade, Canton fair shoulder the important task of export and purchase necessary goods. 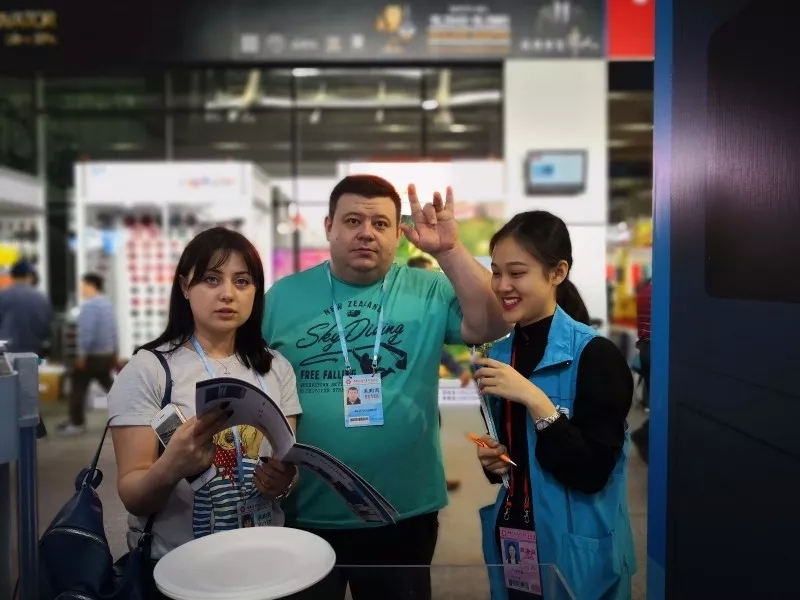 "God closed a door for China, but open a window, the window is the guangzhou trade fair, open at the same time the trade routes to southeast Asia and the west. 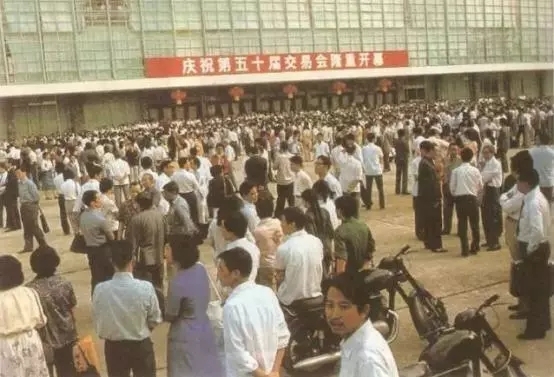 "Cultural revolution" ten years of turmoil, Canton fair without interruption, supporting the export of China's foreign trade "half", become an important window of China's foreign trade, foreign exchange. 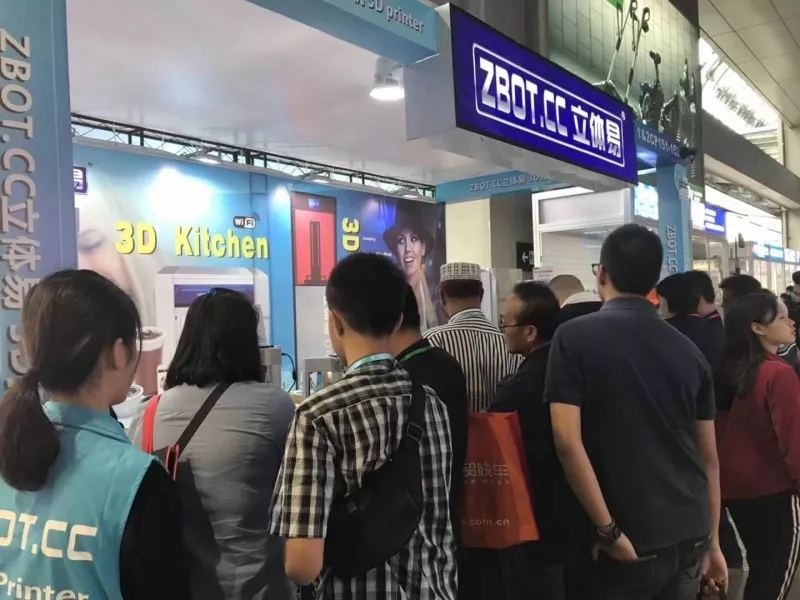 After the third plenary session of the Canton fair changed in the past only by professional foreign trade corporation group exhibition, a batch of industry and trade, technology trade, military trade enterprises and sino-foreign joint venture enterprises to enter the Canton fair, promote the export commodity structure optimization.The fair itself in the way of enterprise management, ZuZhan also has carried on the reform, the trade way, etc. 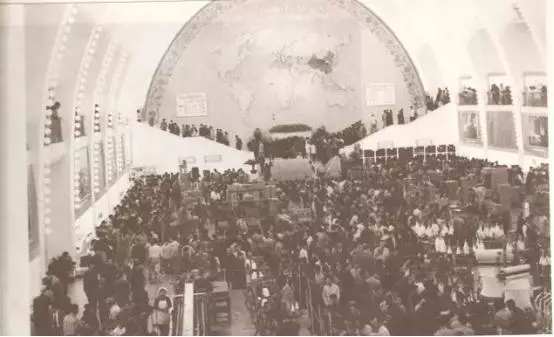 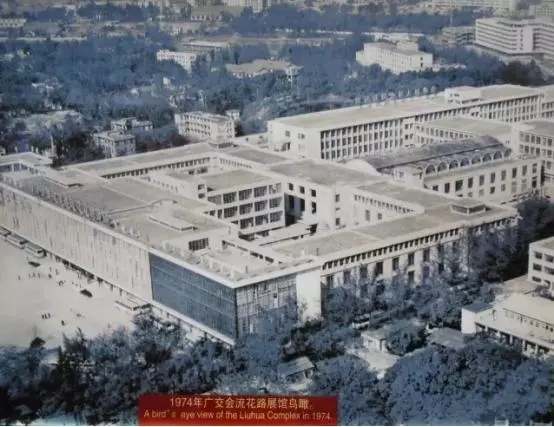 1978: spring Canton fair, and merchants from 98 countries and regions, a total of 17500 people. 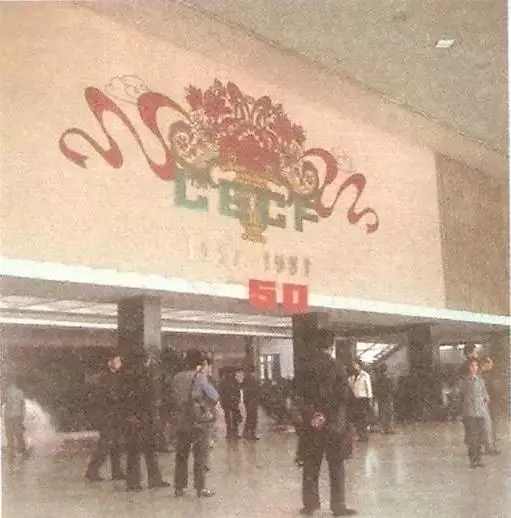 1994: Canton fair began to press the "group of city, chamber of commerce group pavilion, pavilion group," the exhibition industry solution ZuZhan.Pavilion set up six big industry.During the fall rendezvous, merchants more than 50000 people, 140 countries and regions to participate in, turnover in excess of $10 billion. 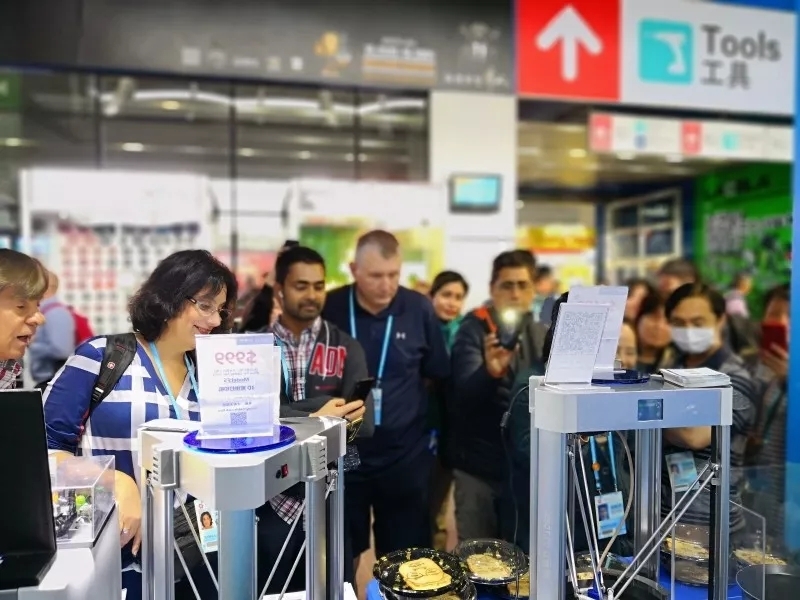 Three-dimensional easyAs a key support 3 d printing factory of guangzhou municipal government, 3 d printing 17 years independent research and development, production, 3 d and the education and industry application of rich practical experience, also with its 9 big series more than 30, paragraph 3 d printers to attend the Canton fair.During the sought after by people from all walks of life all over the world.